We fix all your autoglass needs fast and affordable. Most repairs take less than 1 hour. 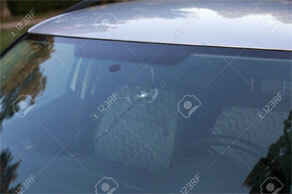 Most insurance companies allow policyholders to make nof fault claims for windshield repairs. That means its FREE! Call us first and we can process the claim for you. 770 412-6833. We can waive up to $100 of your deductible!